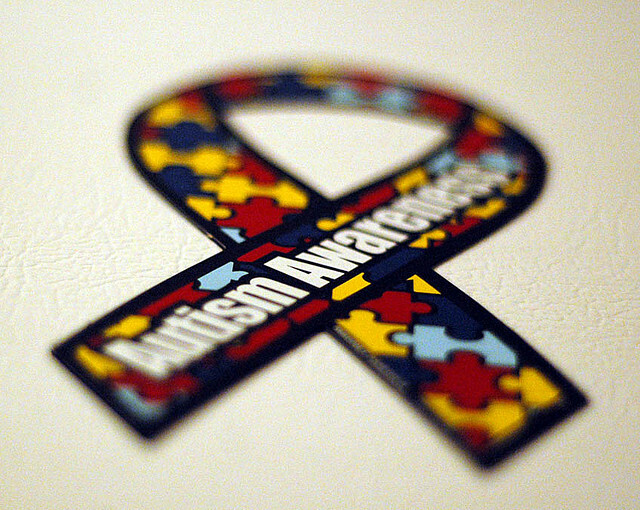 Autism has become a condition that is much more understood than it ever was since the time when it was discovered. It is the result of an abnormality in the brain of the person diagnosed with it that causes a particular set of symptoms to be present. There has been a great deal of research that is dedicated to finding the cause as well as how to best treat this condition that has a wide range of symptoms and varying degrees of severity. Before autism was as understood as it is today, people afflicted with the condition were thought to be mentally retarded or have other mental illnesses that they were treated for ineffectively. Worse yet, some people that had the condition in years past were institutionalized and given treatments that were detrimental to the way their brains were organized. It has been through the untiring efforts of friends and family members of people with autism that light has been shed on the condition and how best to treat it to help autistic people become functioning members of society. Before a treatment can be successful for any mental or physical condition, that condition must be understood in order to determine the best plan of action. It is no different with autism treatments. With the range of symptoms that this condition encompasses, it is necessary to treat people with their strengths and disabilities in mind. Behavioral scientists that have studied autism have determined that autism sufferers lack the ability to empathize with other people, tend to have awkward social interactions and communication difficulties. A treatment plan has to take these factors into consideration and find ways to circumnavigate the areas of interaction that come naturally to people that don’t have autism. Mildly autistic people can be taught to look for social cues that they don’t intuitively understand and how to link those cues to appropriate behavior. They can also be taught to understand what things cause them stress and discomfort and how to cope with those things in situations when they arise. Working with the individual and their particular symptoms is critical to having them become active members of society. When there is a great deal of awareness surrounding a condition such as autism, there tends to be more groups that are willing to raise money to further research in the field. It is through ongoing research that discoveries are made and people’s lives can be changed for the better. Stephanie Frasco is the Community Manager for the MyReviewsNow website. She wrote this blog post about raising awareness for Autism; you can read more at our http://www.myreviewsnow.net website.